A most blessed wish for wonderful new year! We trust that you have been safe through these last storms. We had very few people able to venture out and participate in Christmas Eve services or on Sunday, December 27. We hope that if you were planning to share a gift toward the ministry offered through Grace Lutheran you will do so in the weeks ahead. May you be blessed and become a blessing to others in 2010. We celebrated Thanksgiving with a gathering of people from four congregations, Grace, Cristo Rey, Wheeler Presbyterian, and St. Luke’s. We thank God for the joy of God’s abundant goodness. Come celebrate Advent and Christmas! The latest news and activities can be found here in the November Newsletter. Fall begins soon! 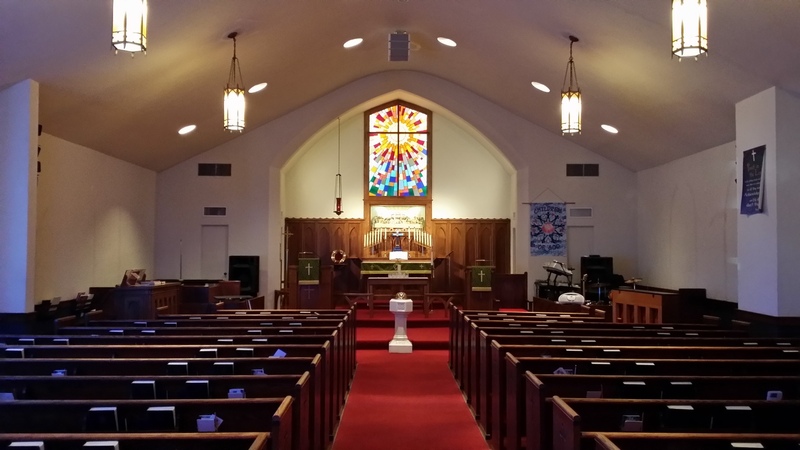 We are pleased to provide the latest news about the ministry at Grace Lutheran. We are looking forward to Faith Quest resuming soon on Wednesday evenings. We are planning our 120 anniversary celebration for October. Don’t forget to check out our pictures from the fabulous picnic and worship with the Life in Christ Clowns on our Flickr page. You are invited to check out the lastest news shared in this month’s newsletter. There are special notes of thanks for the celebrations honoring Angela’s graduation, Pastor’s Ordination, and help with Faith Quest. There is an update on the Kids at Work ministry. Check it out. The church calendar for the month can be found here. The July Responsibility Page can be found here. Check out the activities highlighted in the June Newsletter. Some special events are the beginning of the Neighbors South Habitat build, beginning of Kids at Work, Refugee Day and plans for Vacation Bible School.